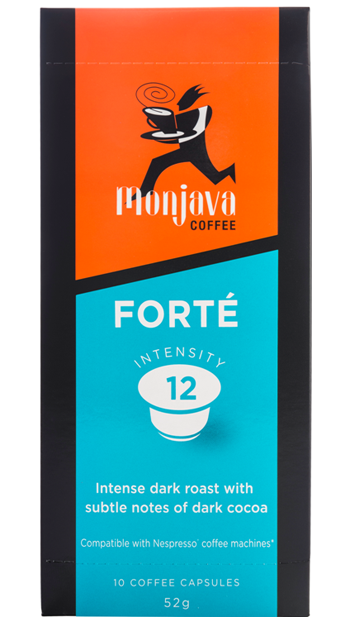 Monjava Forté has been dark roasted to deliver a strong but smooth coffee flavour. 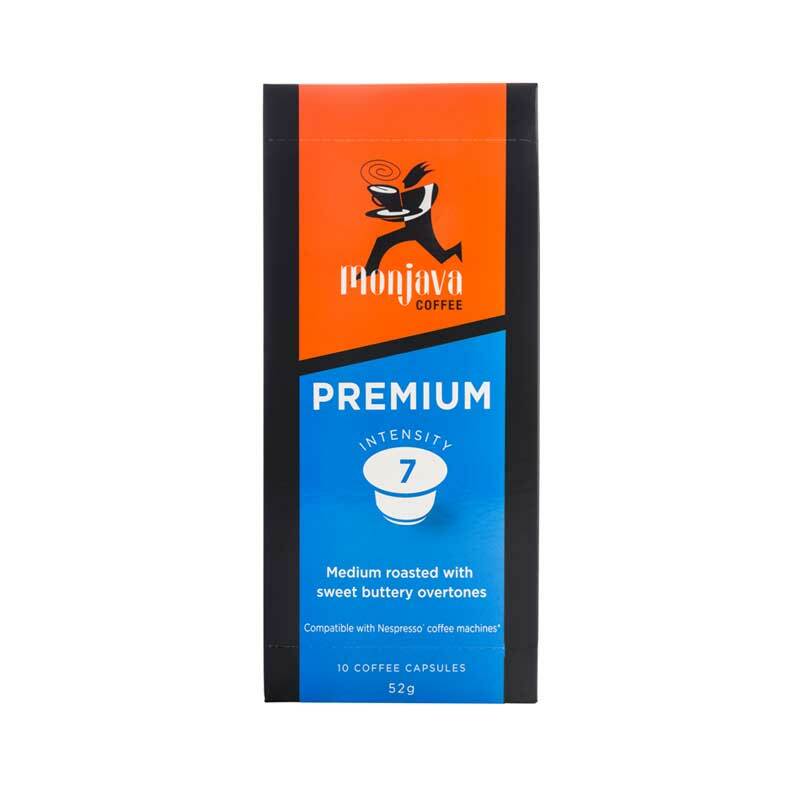 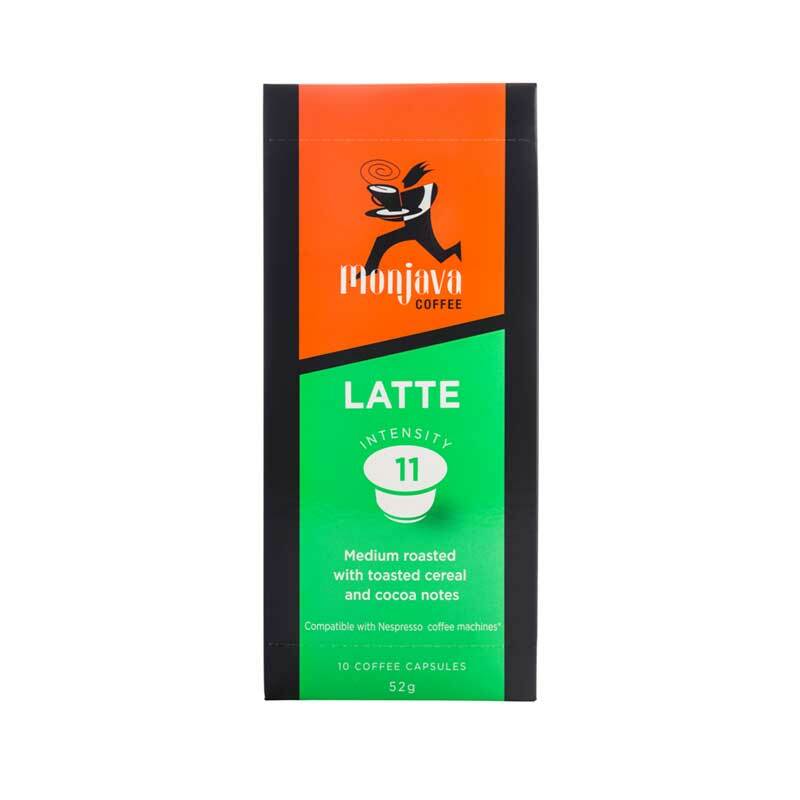 With its velvety crema, Monjava Forté provides an intense, full-bodied coffee. Monjava Forté is ideal as an espresso or the perfect choice for those who love a milkier flavoured coffee.